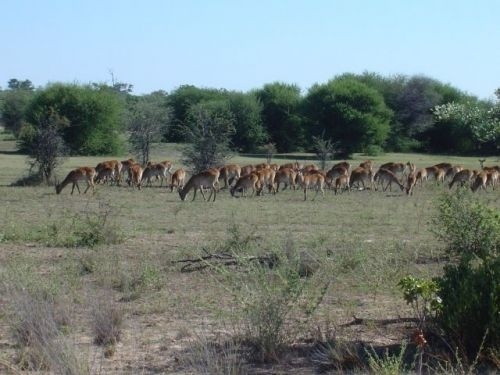 Mahango Core Area also known as the Mahango Game Park is situated on the western side of the Okavango along the C48 close to the Popa Falls. The small park has a size of only 245 km². The Mahango Core Area forms part of the Bwabwata National Park which was proclaimed in 2007. The Bwabwata National Park incorporated the former Mahango Game Reserve when it was proclaimed a National Park. It is a very remote area with very little development. Besides the main road that runs through the park, joining Namibia to Botswana, there are only two other “tracks” in the park. The one route is accessible with a normal vehicle and the other route you will need a 4x4 vehicle. Elephant. Buffalo. Common Reedbuck. Red Lechwe. Zebra. Giraffe. Crocodile. Hippo. 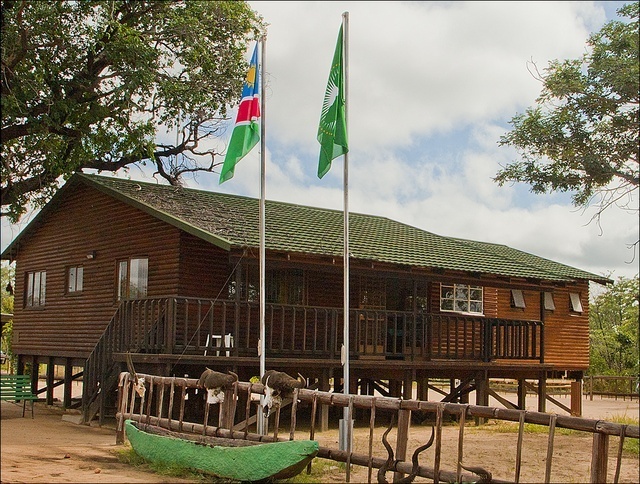 There are no accommodation facilities in this reserve, but outside there is. (Mar-18). You can buy a permit at a Ministry of Environment & Tourism office nearby.